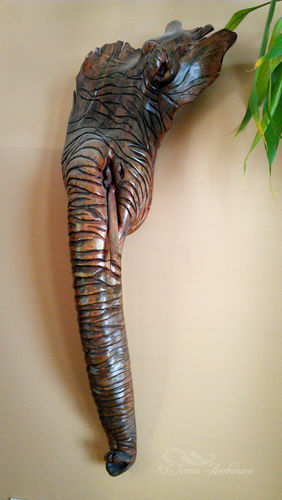 Terran Ambrosone is an artist/woodcarver from the West Kootenays of BC. 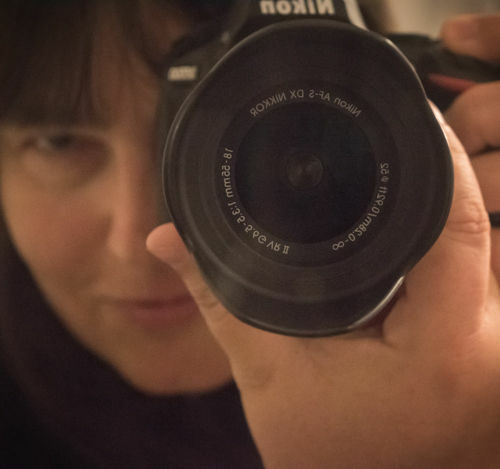 Terran is well known for her relief carving, and has recently found a new love in the world of photography. 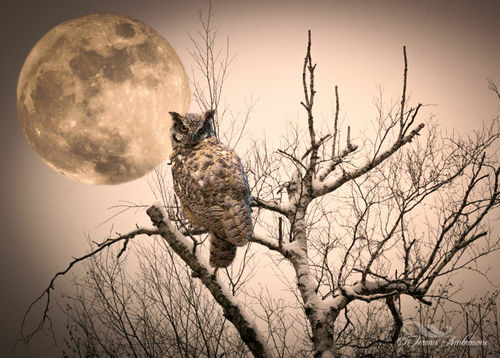 It is a medium that truly feels like an extension of her soul and allows her to showcase the magic and wonder inherit in our natural world. A magical place for a walk. 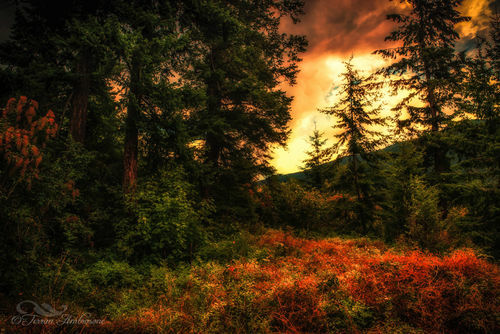 Enhanced to capture the feel of this forest in the West Kootenays of BC. "What Remains" A driftwood sculpture that was initially inspired by the shape of the wood. To Terran , this piece has a haunting quality, and depicts the extinction, and impending extinction of so many of the animals that we share this planet with. 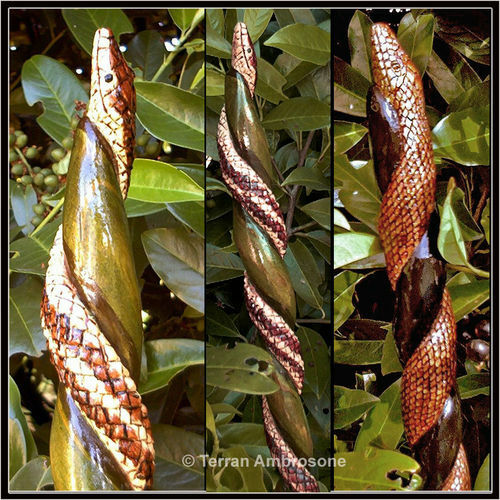 Snake Staffs- Hand carved from cured alder branches.